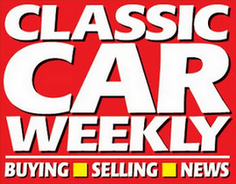 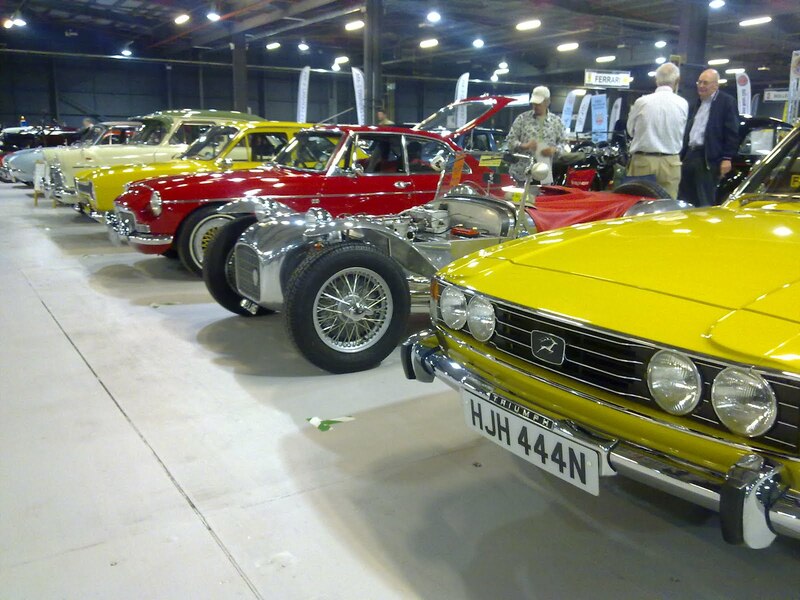 THERE’S a great gathering of classics of all shapes and sizes taking place in Greater Manchester this weekend. 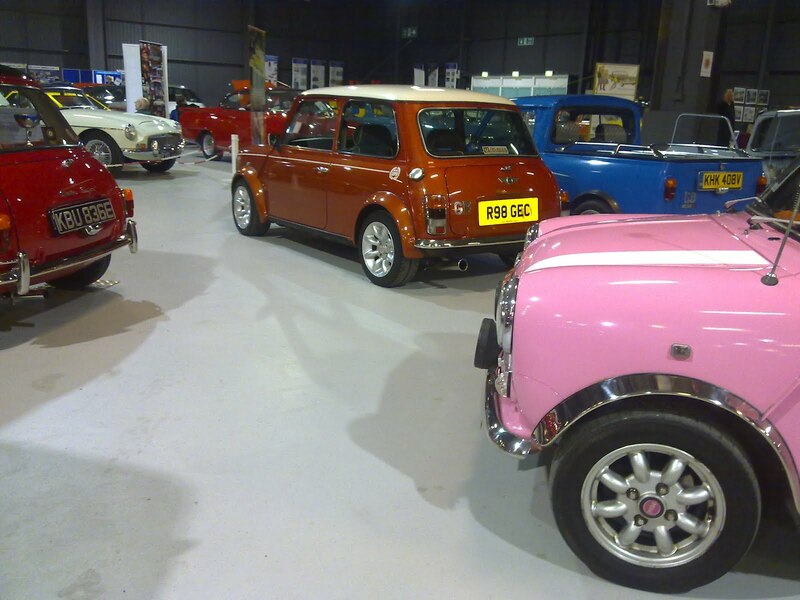 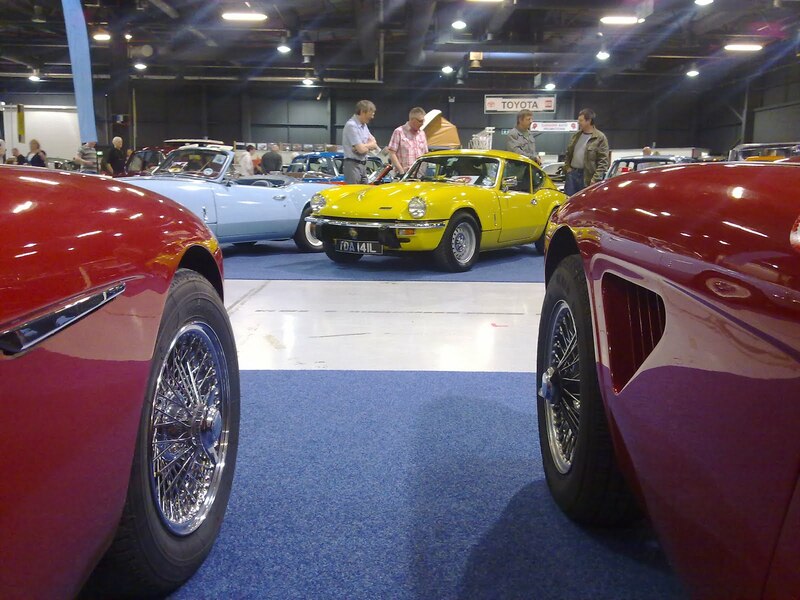 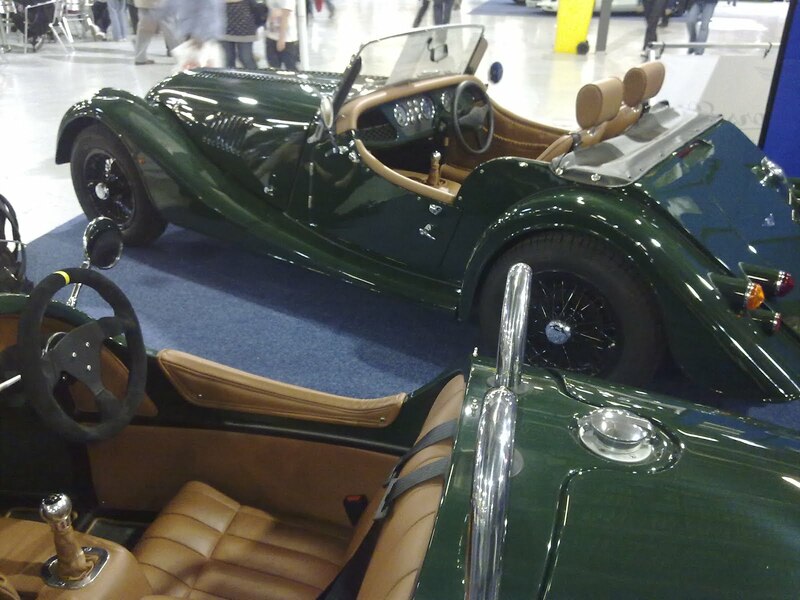 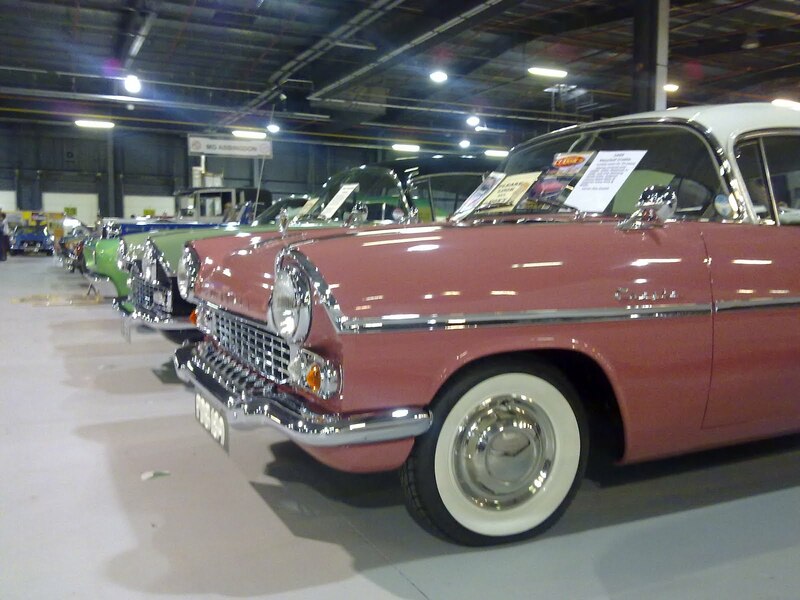 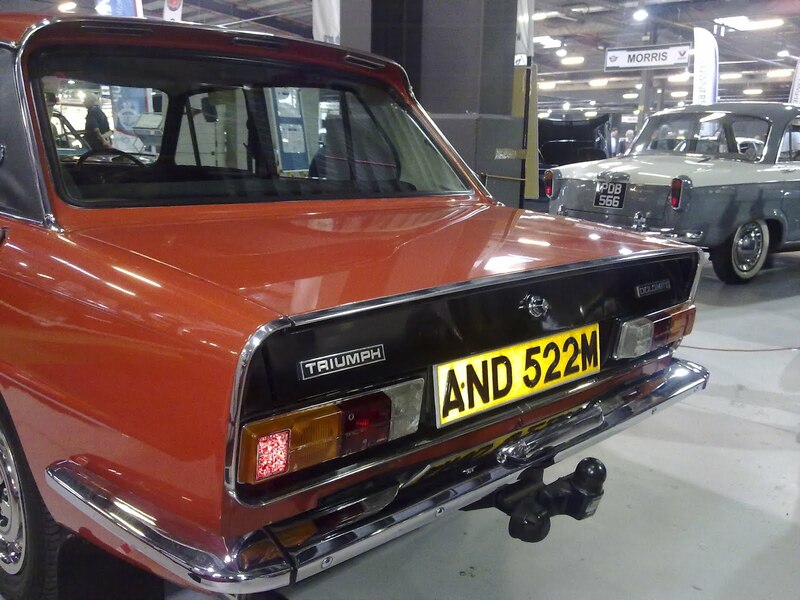 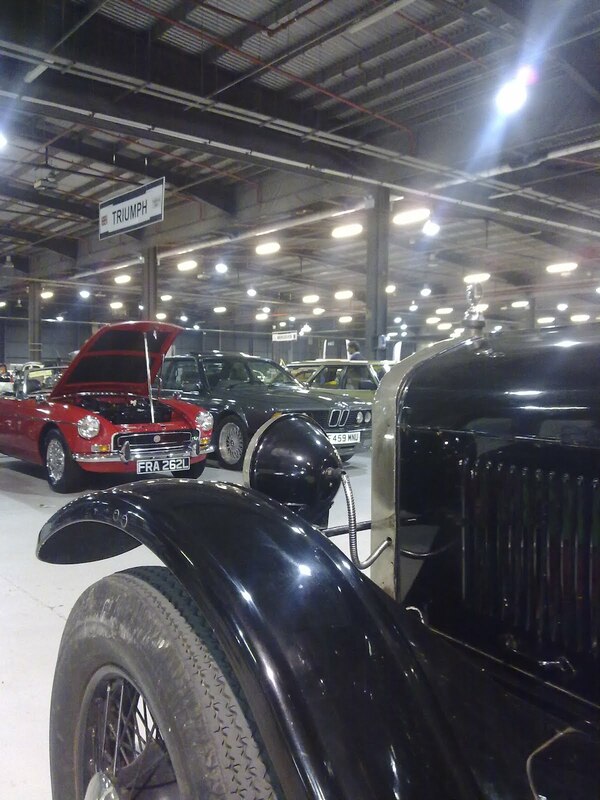 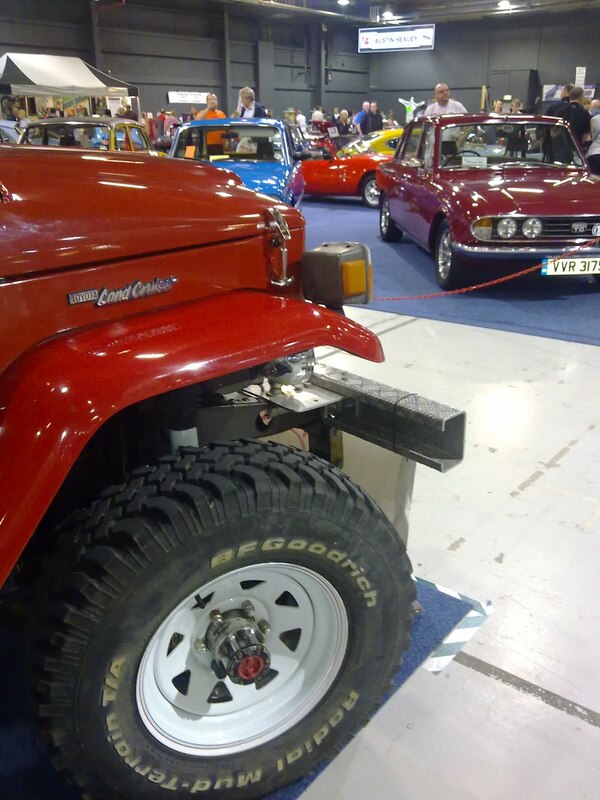 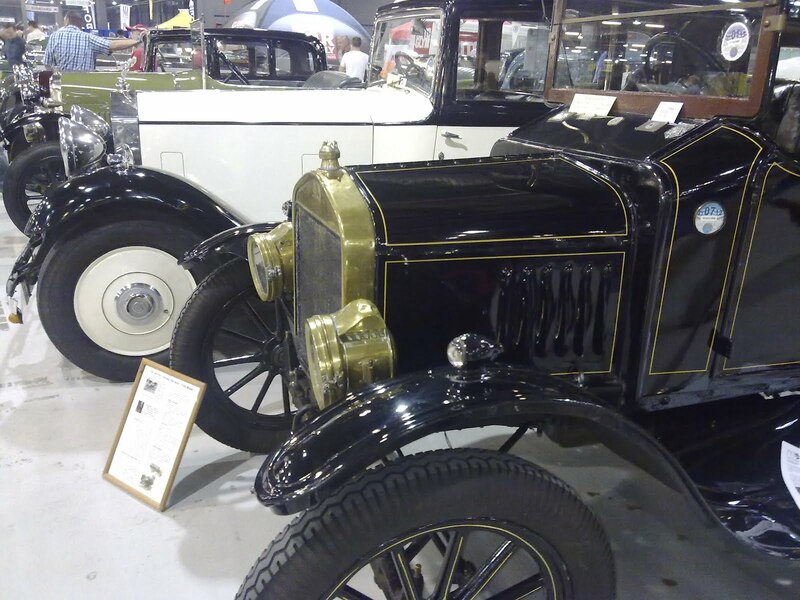 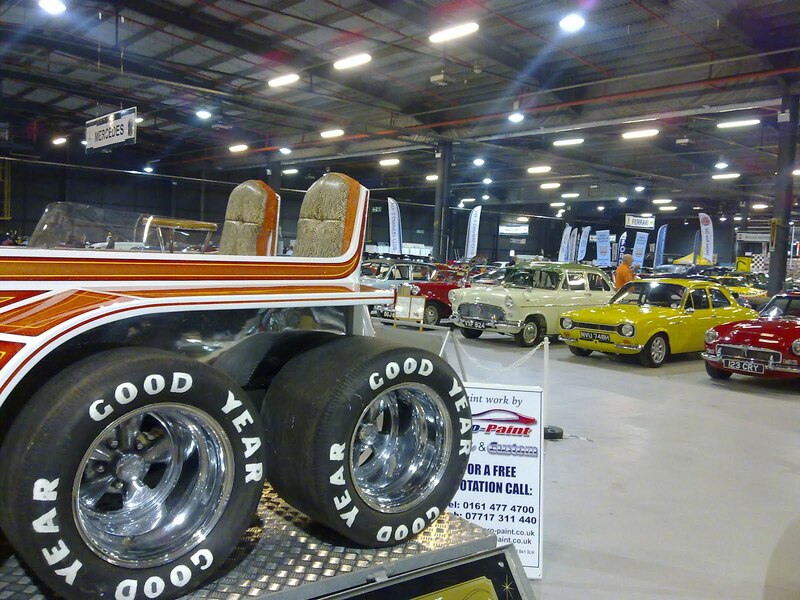 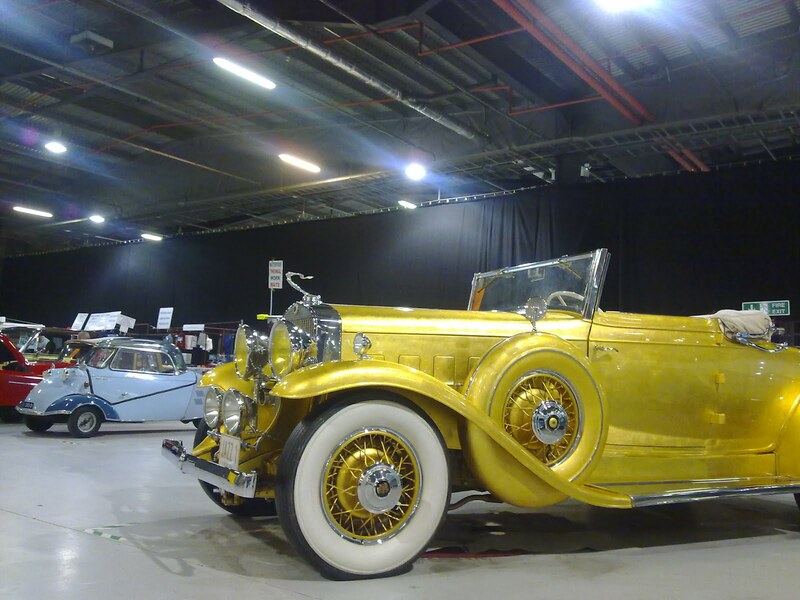 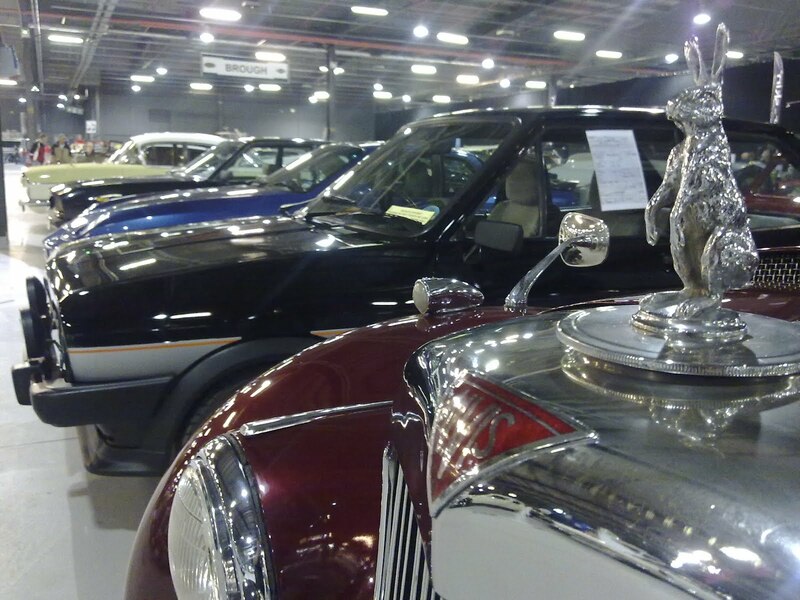 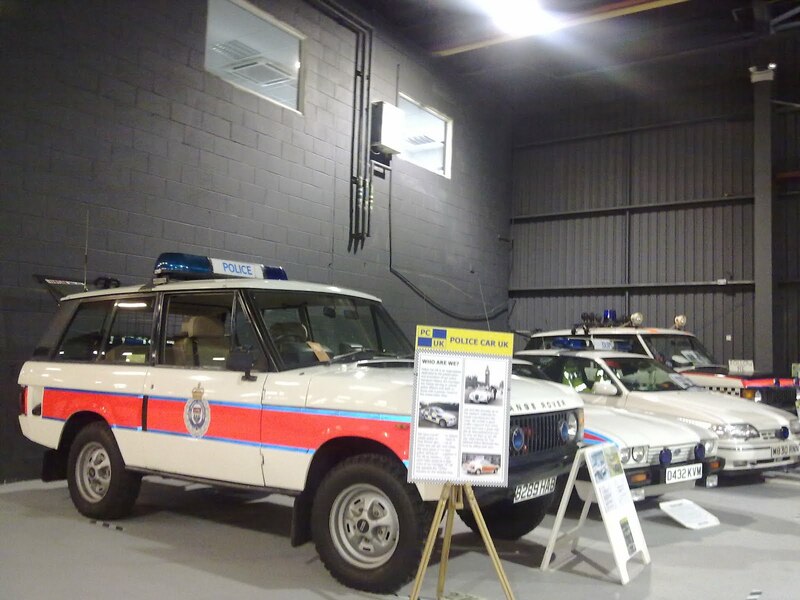 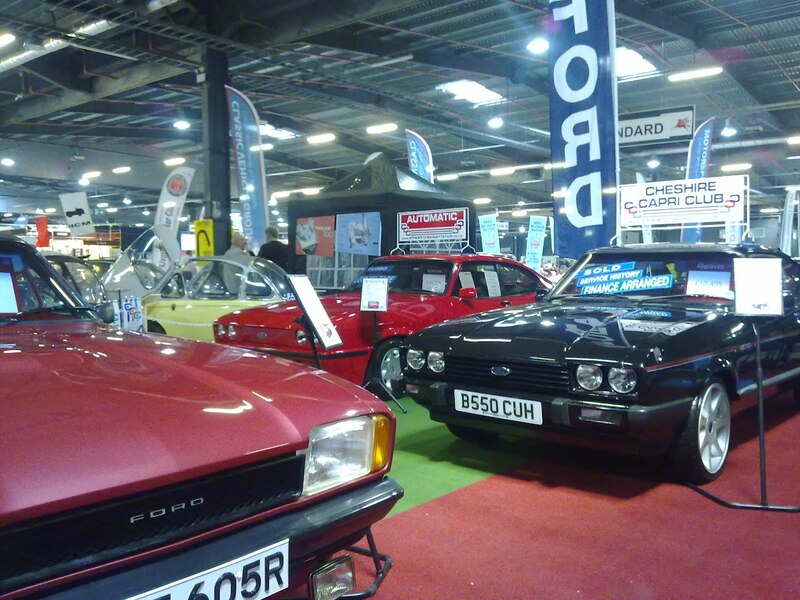 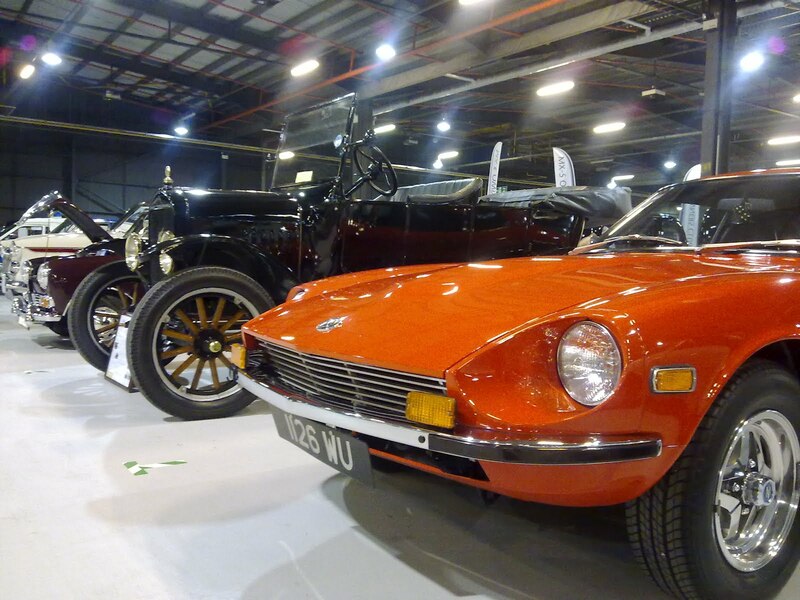 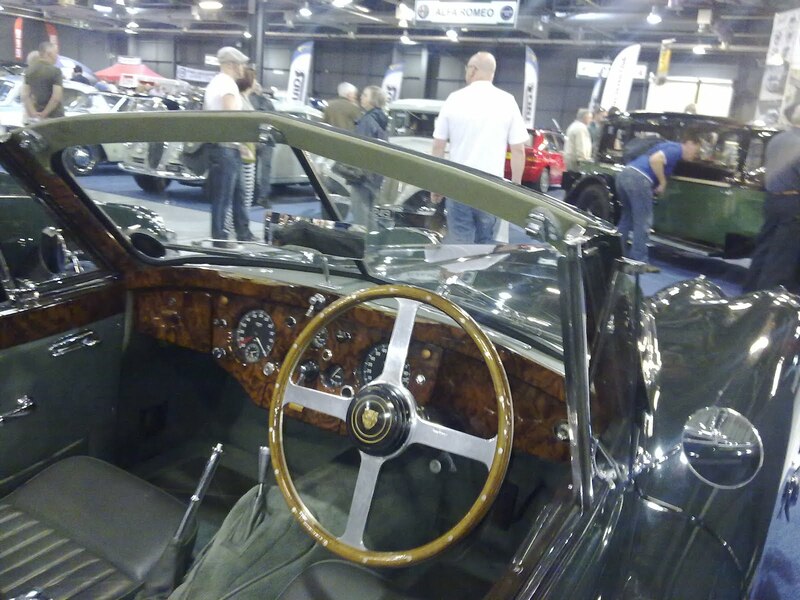 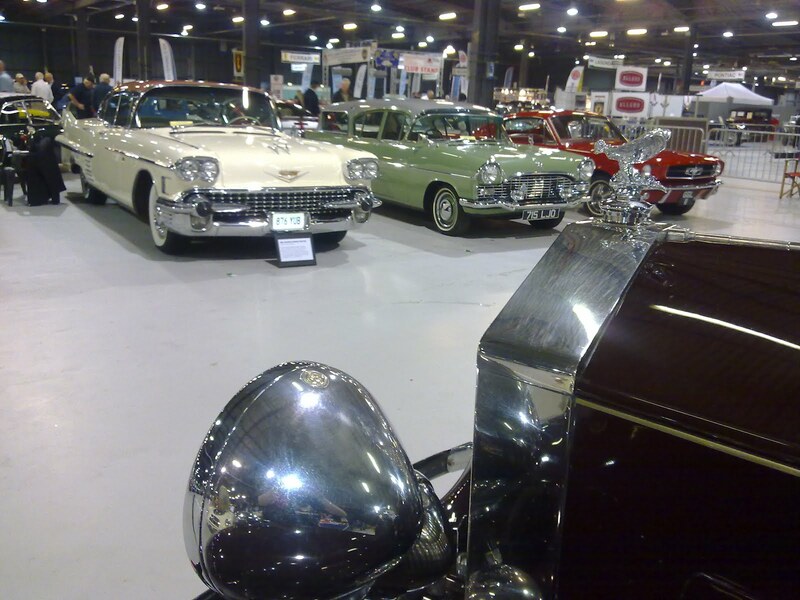 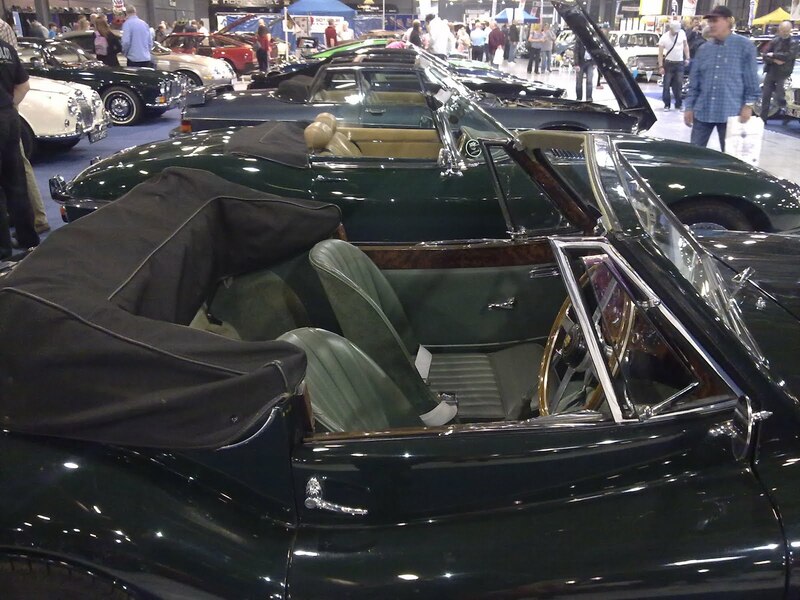 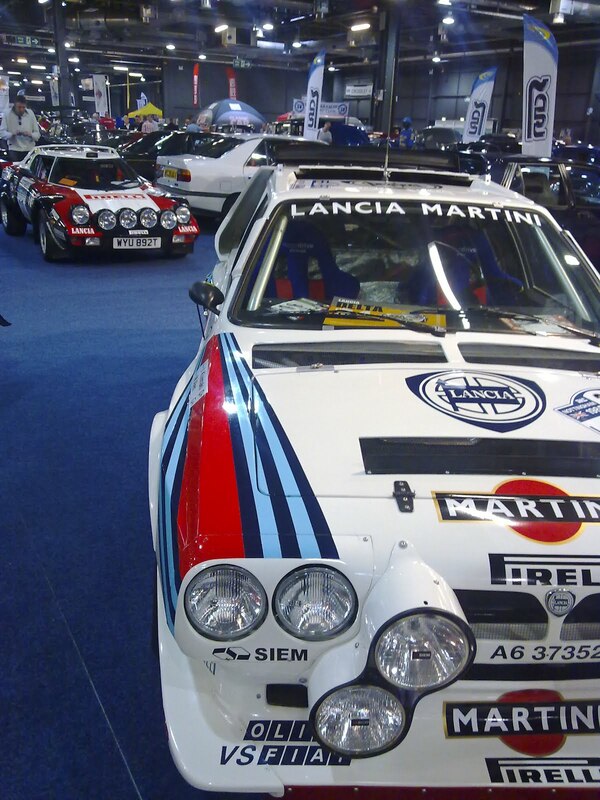 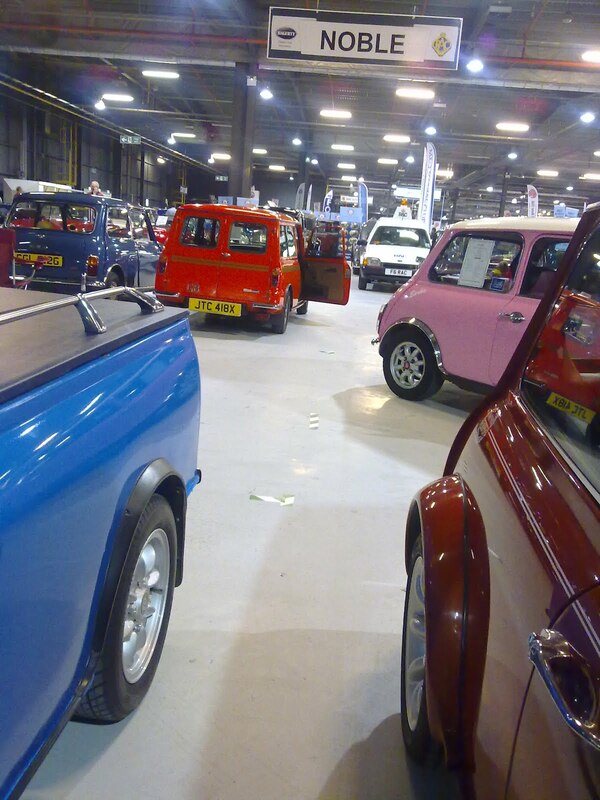 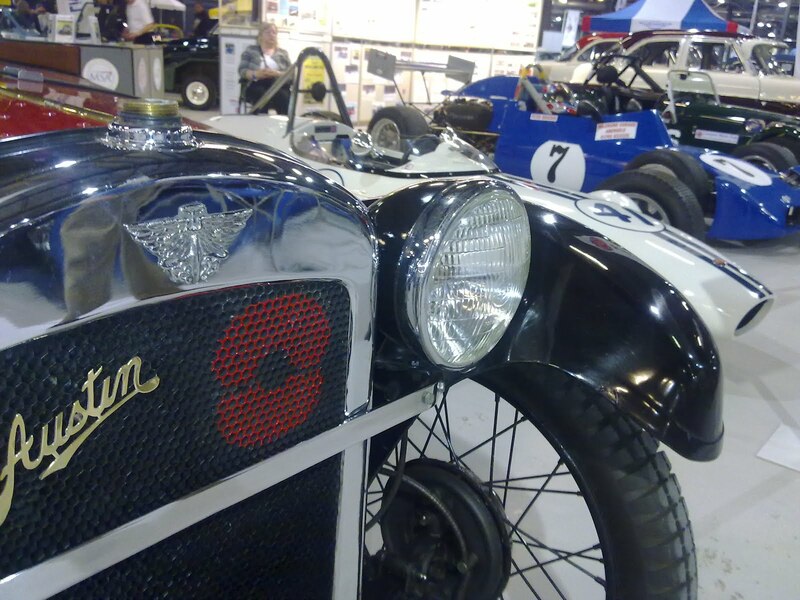 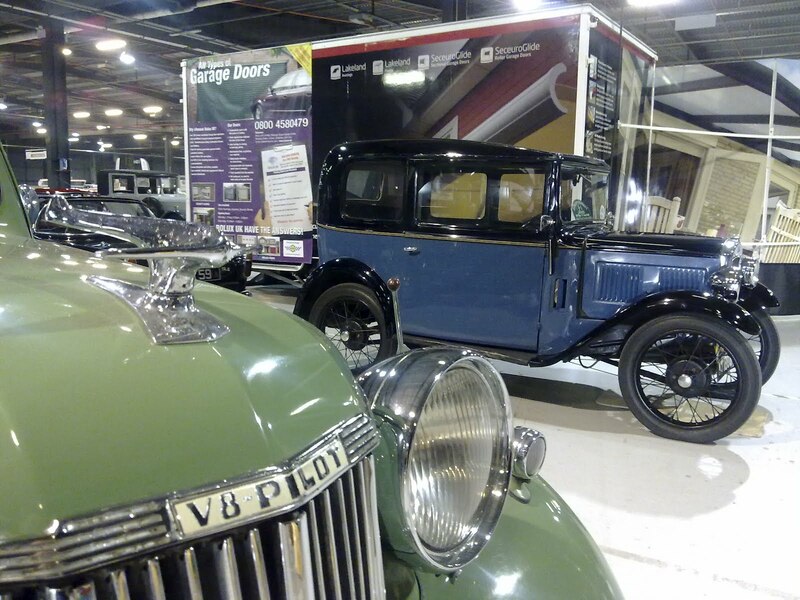 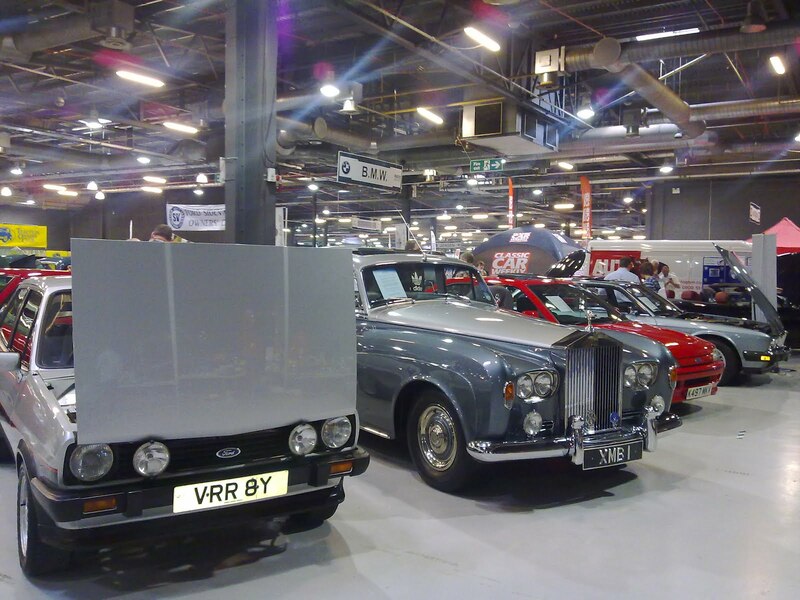 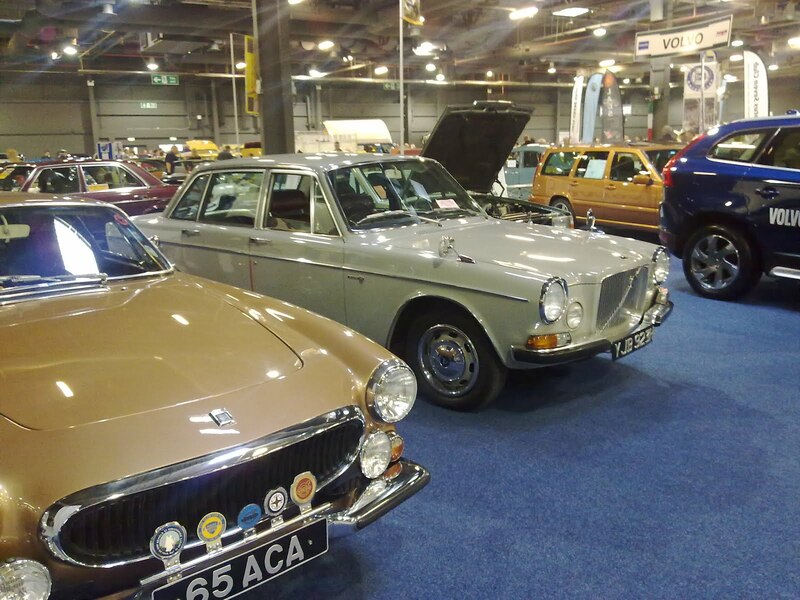 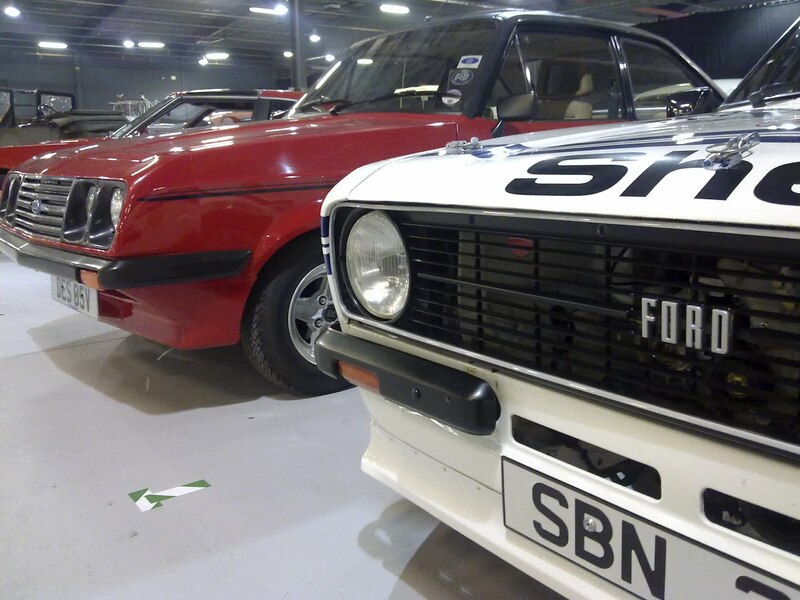 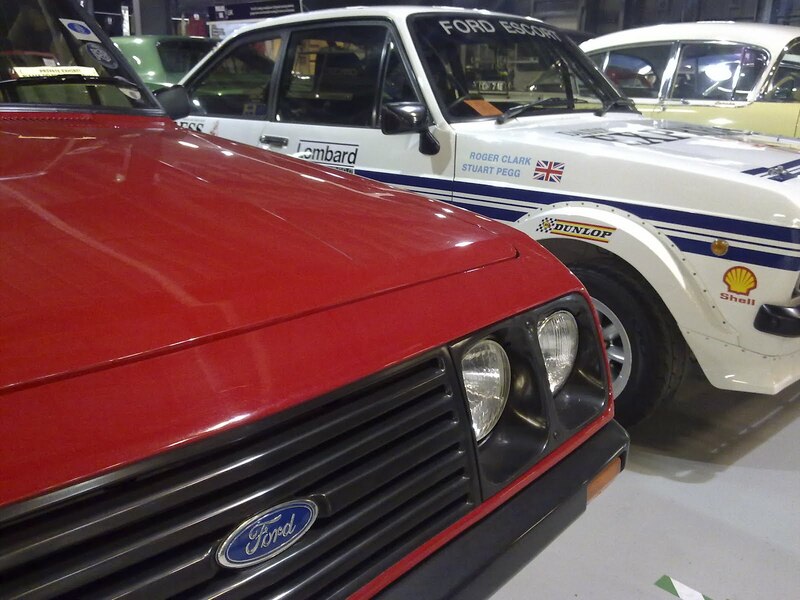 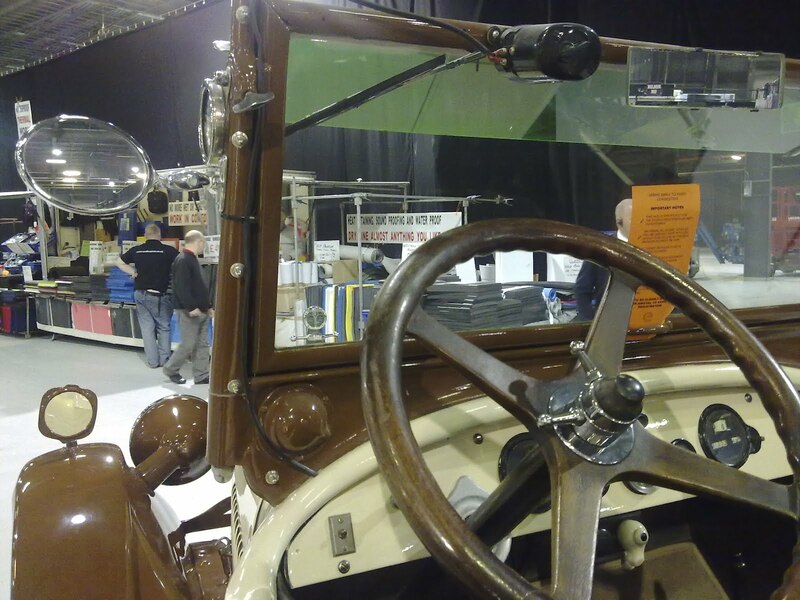 Event City, a stone’s throw from the Trafford Centre, is hosting the North West Indoor Classic Car Show, which celebrates the best in motoring from right across the region and a little further afield. 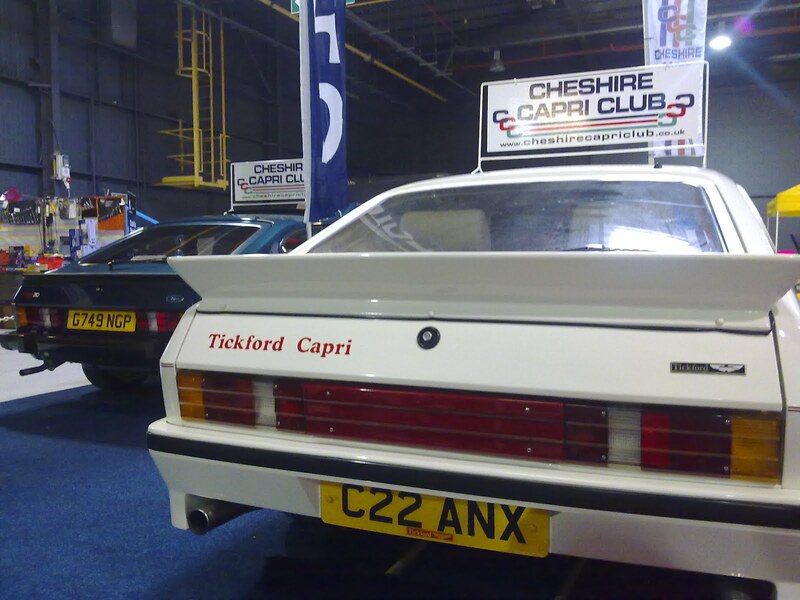 I took a trip early this morning and once I’d peeled myself away from the car park – which was itself filled with everything from original Range Rovers to a slightly out-of-place Ferrari 575 – I was treated to a bonanza of car clubs, businesses, and classics from just about every marque imaginable. 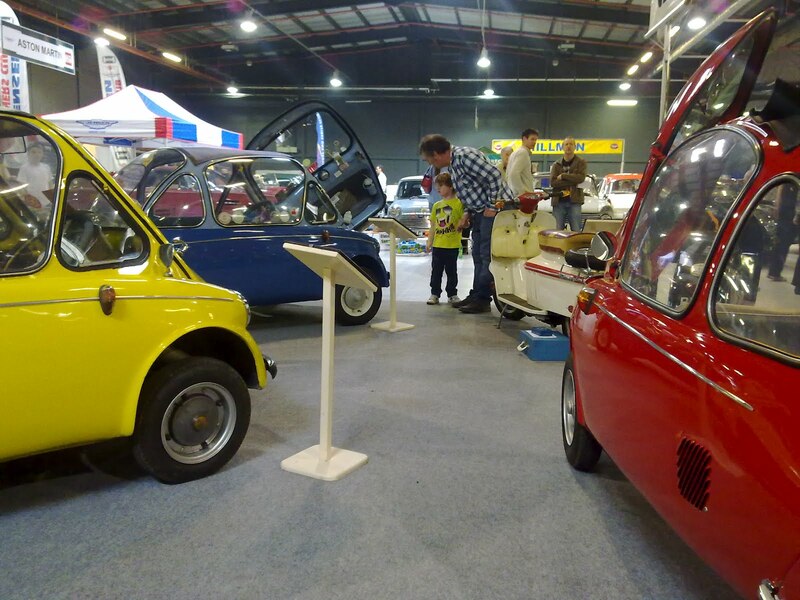 Despite it being one of the hottest days of the year so far and it being an indoor show, I didn’t mind the lack of al-fresco attractions one bit.